A seminar on ‘Contemplation and Action’ which will explore the divine synergy of contemplative spirituality and social action, will be held at Pitt Street Uniting Church, Sydney on Saturday November 3rd. 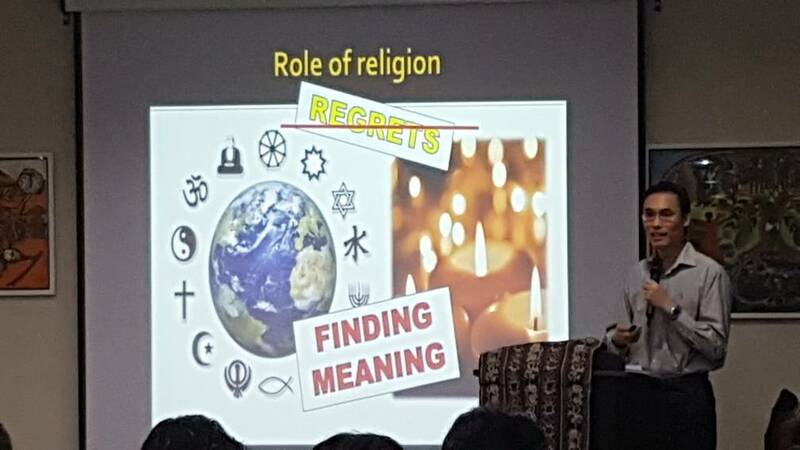 The event, a Meditatio seminar hosted by the Australian Christian Meditation Community, will include keynote talks, Christian meditation, panel discussion and Q&A. Speakers will be international social change educator, preacher and activist Jarrod McKenna and writer, speaker and contemplative activist, Donna Mulhearn. They will be joined in discussion by a panel consisting of : CEO of Wayside Chapel, Jon Owen; activist and meditator, Sister Susan Connolly; Aboriginal educator, Ceane Towers and justice campaigner and meditator Jon O’Brien. The speakers and panelists will cover topics such as how contemplative prayer awakens a stronger commitment to work for justice and how it can support the journey for social change. For more information and registration visit here. Contemplative Care is a dimension of healthcare practice that comes out of the great tradition of contemplative practice which is both ancient and universal. Contemplative Care enables the practitioner to develop better self-care, self-knowledge, inner reflection and intuition that informs their healthcare practice, and enlivens their personal presence with the patient. In this two day seminar speakers from across the healthcare spectrum will dialogue with participants on the many ways Contemplative Care can be used to benefit both practitioner and patient alike. Visit the event website and register online here. 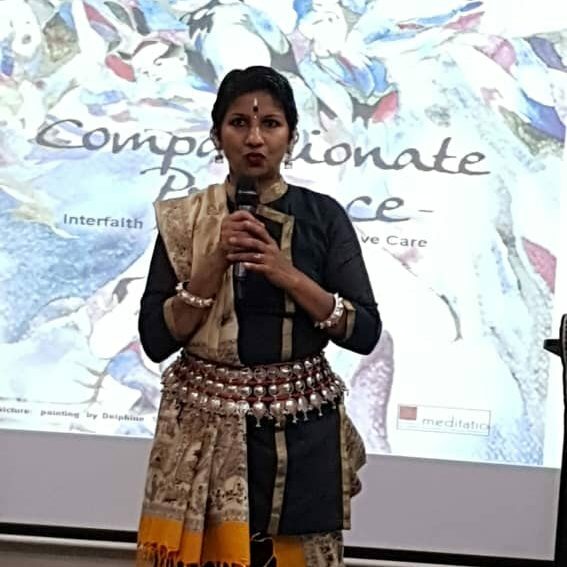 The WCCM Malaysia held a Meditatio Seminar on 9th June entitled Compassionate Presence: Interfaith Approaches to Palliative Care, in Petaling Jaya, with 140 participants, many from the healthcare profession from across the country. A few were from Singapore, India and one from England. It was a unique, uplifting, luminous event. Input sessions were interwoven with music, poetry, song and dance reflecting the rich diversity of Malaysian culture. 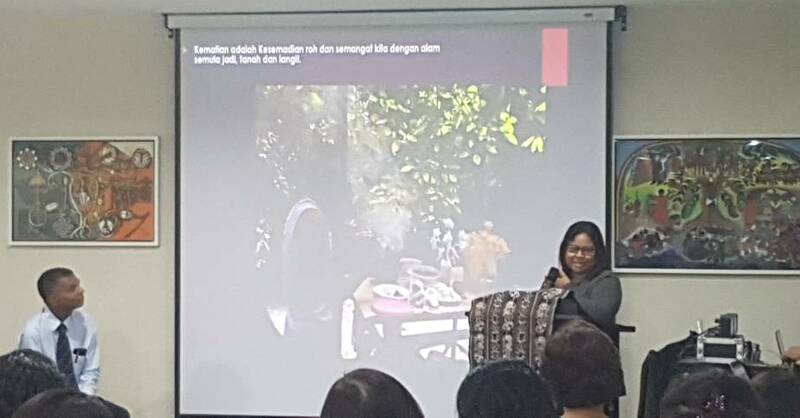 The talks were by a range of healthcare professionals from the government and private sectors who were both inspiring and inspired by the event.